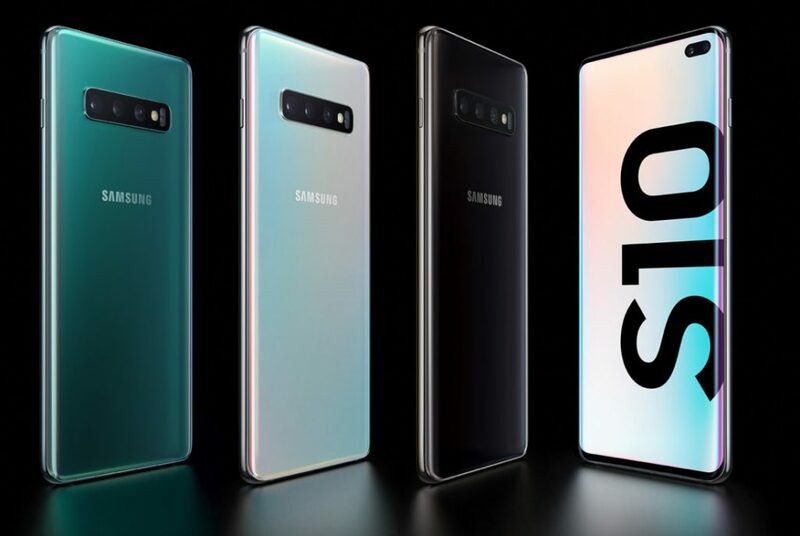 Samsung introduced the Galaxy S10, Galaxy S10+ and Galaxy S10e smartphones at its San Francisco event yesterday. As expected Samsung Online Shop have started pre-bookings for these phones, and Flipkart, Amazon and other online and offline retailers will begin soon. The Galaxy S10e comes only in 6GB RAM with 128GB version that costs Rs. 55,900 compared to $749.99 (Rs. 53,215 approx.) in the US. The Galaxy S10 and S10+ start at Rs. 66,900 and Rs. 73,900 for the 8GB RAM with 128GB versions, respectively compared to $899.99 (Rs. 64,030 approx.) and $999.99 (Rs. 71,145 approx.) in the US, while the top-end 12GB + 1TB Ceramic edition of S10+ costs Rs. 1,17,900 compared to $1599.99 (Rs. 1,13,830 approx.) in the US. Pre-bookings begin from today, February 22 till March 5th 2019, and the devices will be shipped from March 6th. Widely available online and stores from March 8 through Samsung.com/in, Flipkart, Amazon, Paytm, Tata CLiQ and select retail outlets. All Pre-bookings get Samsung Galaxy Watch at the discounted price of Rs. mobile number which has been used for pre-booking & activating the Device. 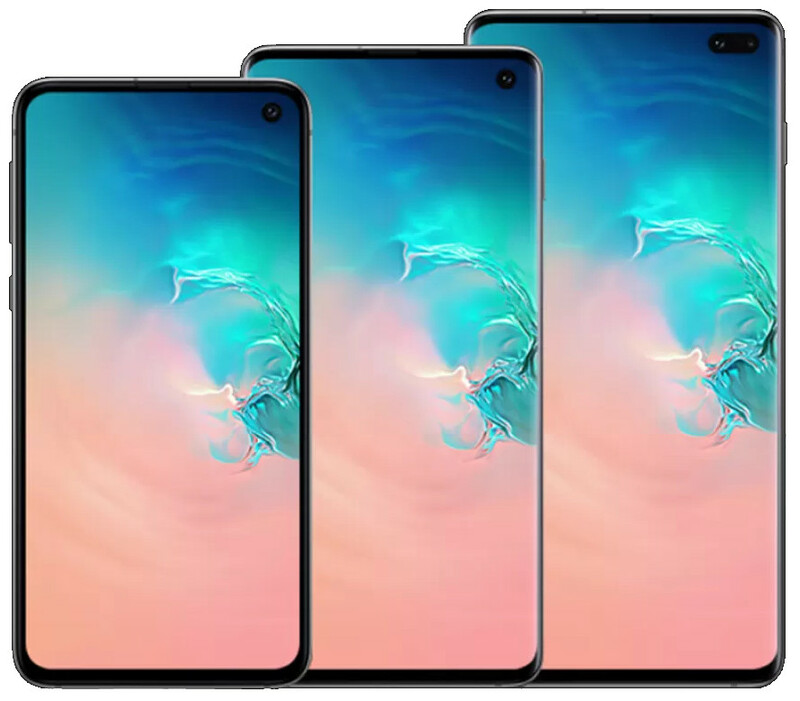 The S10 and S10+ have 6.1-inch and 6.4-inch Quad HD+ Curved Dynamic AMOLED display and Qualcomm’s in-display ultrasonic fingerprint scanner, while the S10e comes with a 5.8-inch Full HD+ Dynamic AMOLED display and features a side-mounted fingerprint scanner. All the phones are powered by Exynos 9 Series 9820 8nm processor in India. 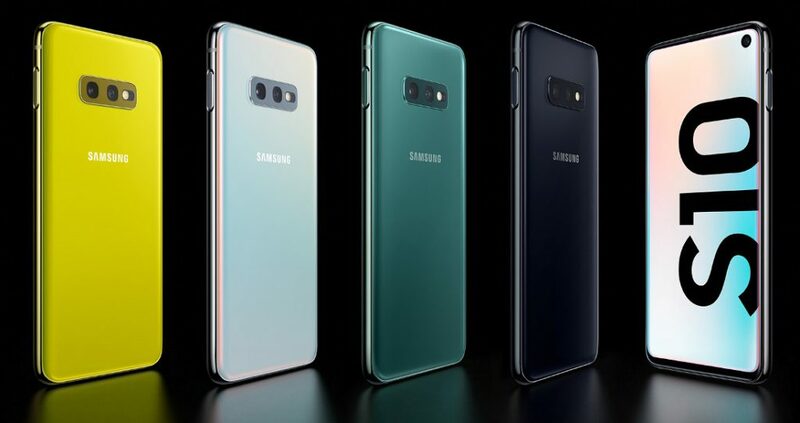 The S10 and S10+ feature triple rear cameras – 12MP Dual Pixel variable aperture rear camera, 12MP Telephoto lens and a 16MP 123° Ultra Wide sensor for 2X optical zoom, but the S10e comes with dual the Telephoto lens. Next Next post: TAGG 20000 mAh Power Bank Turbo – travel companion?